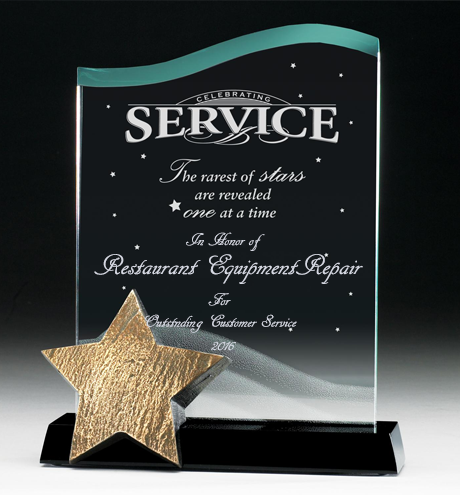 Restaurant Equipment Repair of Phoenix Arizona provides restaurant service solutions to restaurants and all other commercial kitchens. We repair all types of restaurant equipment and commercial kitchen equipment including: Commercial Refrigeration, Commercial Cooking Equipment, Steam Cooking and Holding Equipment. 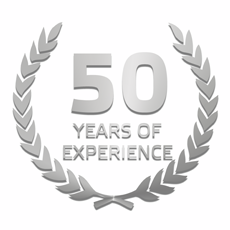 All of our technicians are Factory-Trained, and authorized to do warranty work for all major manufacturers, including: True, Beverage-Air, McCall, Victory, Turbo Air, Randell, Delfield, Blodgett, Vulcan, Royal, Imperial, Southbend, Middleby Marshall, Pitco & More. All restaurant equipment can benefit from preventative maintenance, especially commercial refrigeration and ice machines. Preventative maintenance keeps commercial refrigerators and ice machines running at maximum efficiency during hot Phoenix summers. If it cooks or cools, we’ll clean it. We’ve got a dedicated cleaning staff that’d love to do some of your dirty work.